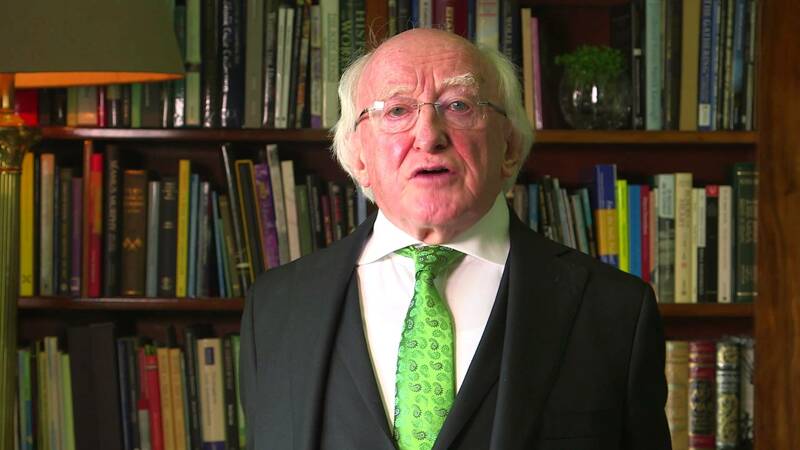 Celbridge voters have given President Michael D. Higgins a massive vote, with 69% in favour of him. In general the incumbent has polled well throughout Kildare and in particular, with in the more urban areas. Coincidentally where Peter Casey has done well, it has been in a rural area, although by no means in all rural areas. Provisionally, President Higgins looks like doing far better in the northern half of the county than the south, with close to 60% of votes going his way vs 55% in Kildare South.